There has been a lot of movement on upcoming geek movie projects in the last few days, and we round it up here. 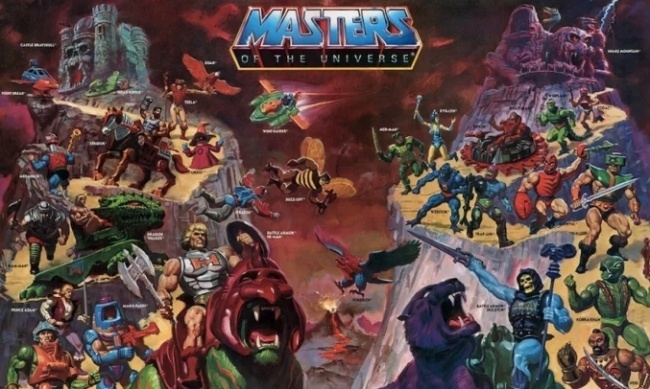 The Sony Masters of the Universe reboot project has been quiet since January 2016 when McG was in negotiations to direct the film (see “Late-January Geek Movie News Round-Up”). Now EW is reporting that he is no longer attached to direct, and Sony is looking at other directors. According to their source, David S. Goyer (Batman Begins, Man of Steel) is writing a new screenplay. Sony has scheduled the film for a December 18, 2019 release, which sets it up to open against an untitled Disney live-action fairy tale feature (see “Best in Shows--Q4 2019”). Revival, Tim Seeley and Mike Norton’s rural noir resurrection series, has been optioned for film, the Wausau Daily Herald is reporting. 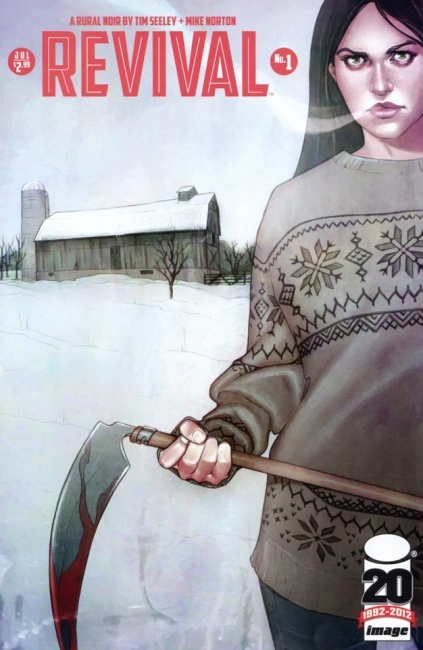 The series was launched by Image Comics in 2012 (see “Wausau Quarantined!”). The film will be made by independent studio Shatterglass Films, with Seeley co-writing the script with Sarah Fischer. Shatterglass Films’ co-founder Luke Boyce will direct. 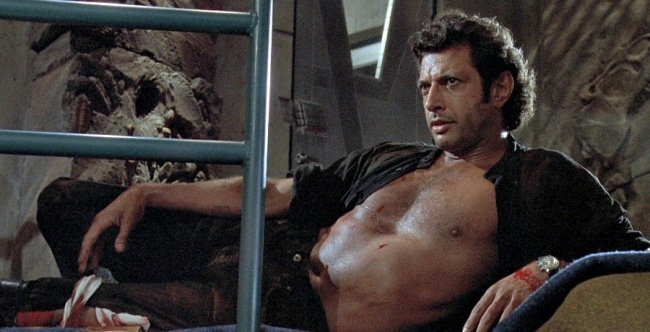 Jeff Goldblum will be joining the cast for the sequel to Jurassic World, THR reported. Goldblum, who played Dr. Ian Malcolm in the original 1993 Jurassic Park and the 1997 sequel Jurassic Park: The Lost World, will reprise his role in Universal Pictures and Amblin Entertainment’s next entry in the franchise. Chris Pratt and Bryce Dallas Howard will also return. The new film will be directed by J.A. Bayona (A Monster Calls). Release is planned for June 22, 2018 (see “Best in Shows--Q2 2018”). Director M. Night Shyamalan announced on Twitter that he is finally making a sequel to his 2000 thriller Unbreakable, which starred Bruce Willis and Samuel L. Jackson. The infamous Shyamlan “twist” was that the dark drama was actually a comic book superhero movie (before live-action comic book movies were a recognized blockbuster genre.) Bruce Willis will return as David Dunn and Samuel L. Jackson will return as Elijah Price/ Mr. Glass. The film, titled Glass, will cross over with Shyamalan’s recent release Split. Universal Pictures has scheduled the film to release on January 18, 2019 (see “Best in Shows--Q1 2019”). 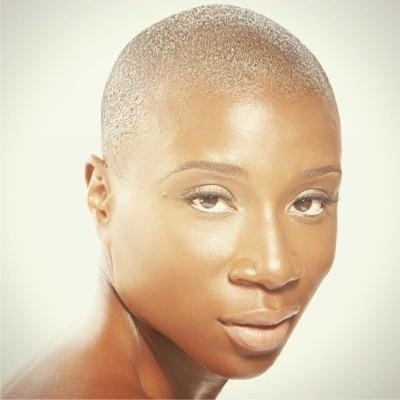 Aisha Hinds (Underground) will co-star in Legendary/Warner Bros’ Godzilla: King of the Monsters sequel, Deadline reported. She will join Millie Bobby Brown, Vera Farmiga, Kyle Chandler, Ken Watanabe and O’Shea Jackson Jr. in the drama, which is being helmed by Michael Dougherty. Plot details have not been released. The film is due in theaters on March 22, 2019. Shameik Moore (The Get Down, Dope) will voice Miles Morales in Sony Pictures Animation’s upcoming animated Spider-Man feature, THR reported. Liev Schreiber (Ray Donovan) will voice the movie’s villain, whose identity has not been revealed. The film’s release was recently moved up a week to December 14, 2018 (see “Best in Shows--Q4 2018”). Piers Anthony’s long-running fantasy series Xanth is now in development as a feature film and TV series, Variety is reporting. Producer Steven Paul’s SP Entertainment Group is developing the projects, with Spike Seldin, Steven Paul, and Hans Futterman producing. 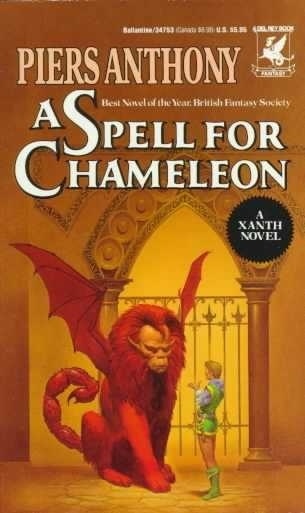 The first Xanth book was A Spell for Chameleon, published in 1977. 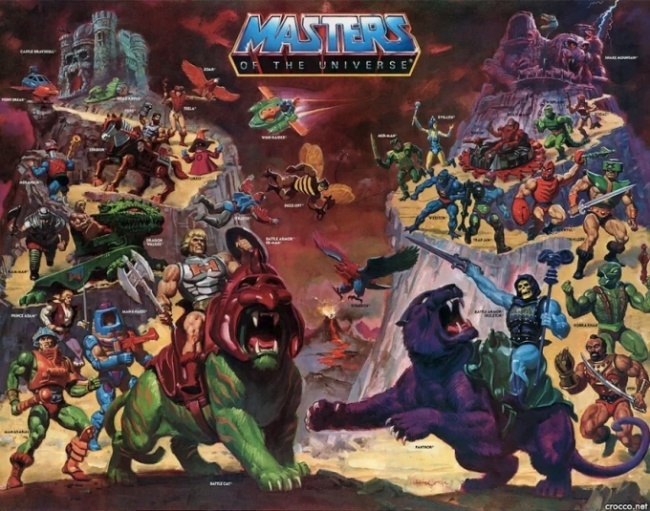 It was followed by The Source of Magic and Castle Roogna in 1979, when the author had planned the series to be a trilogy. The fan response was so strong that the author continues the series to this day, with the 42nd book in the series Ghost Writer in the Sky released this month.